Nitrous Oxide – N2O (also known as laughing gas and known as the best bang for your buck). 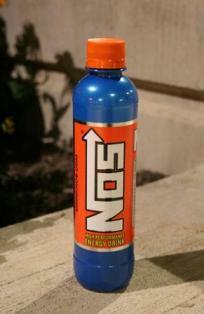 Bottled nitrous oxide is a compressed liquid and is non-flammable. First used by military aircraft during World War 2 to provide additional oxygen and power at high altitude. The nitrous is forced through a solenoid valve and nozzle into the intake manifold or directly into the cylinder. Once the nitrous exits the nozzle it becomes mostly a gas, 36% of this gas is oxygen. This process of converting from liquid to gas also cools the air, which helps the air carry more oxygen. When the nitrous heats up and combusts, more oxygen is released and this then burns more fuel (more oxygen + more fuel = more power) – the combination of which will increase the power of your engine from as little as 1hp to many hundreds, depending on the application. Note – more fuel must be provided at the time of nitrous release to avoid running lean (they must be in the right ratios – The chemically correct nitrous to petrol ratio is 9.649:1). Most cars will get away with small doses of up to 50bhp (depending on engine condition), any more than this then you will have to be looking at stronger mechanical components and possibly new pistons, con rods, cylinder heads, gaskets, bolts etc for the larger increases. But you will also need to consider whether or not your clutch, transmission and driveshafts/differential/axle etc can take this extra power. There are many manufacturers of nitrous oxide, the most well known is NOS Nitrous Oxide Systems, many people actually use the term NOS when they talk about nitrous. The nitrous is mixed with the fuel in the intake manifold, through a plate above the intake manifold on carburetted cars and between the manifold and throttle body on fuel injected cars. 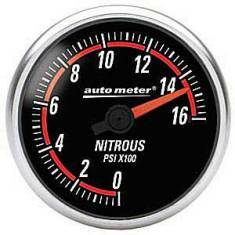 The amounts of nitrous and fuel are metered for correct ratios. This system mixes the fuel and nitrous and sprays it straight into the cylinders. This allows each cylinder to accept a separate amount of mixture for optimal setups and also allows for several stages of nitrous. Using stages allows you to have a smaller amount of nitrous as you pull away (reducing wheel spin) then a larger amount as you speed up. A progressive version that slowly increases is also available. Additional fuel is introduced through the original fuel injectors (fuel injected cars) and not the intake, when the nitrous in activated. Only nitrous goes through the intake. Pressure Gauge for bottle, err… so you can keep an eye on the bottle pressure. Adding a bottle heater will help maintain an ambient temperature. This in turn will help maintain bottle pressure, which is required for optimal performance. 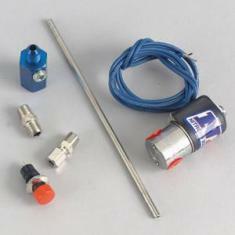 As mentioned before, these allow you to progressively increase the amount of nitrous released. The extra heat and pressure generated by nitrous may require you to fit colder and correctly gapped spark plugs. Most cars can have nitrous installed. Carburetted or throttle body cars tend to use a plate system. Other cars tend to use either a plate system or a direct port nitrous system. 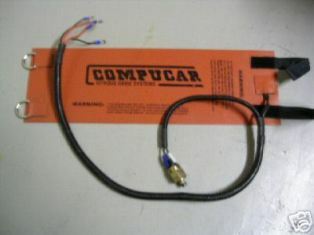 A chip or reprogram of the cars computer will be needed to allow for the use of nitrous oxide or re-jetting on a carburetted car. 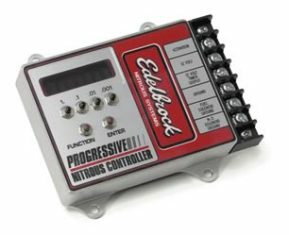 There are systems that allow the nitrous to be automatically switched on when a certain rpm is reached, or the more traditional button switch option can be used. Some systems can combine the use of a switch/button and the automatic activation method. Installation normally takes between 3-7 hrs and is generally straight forward. 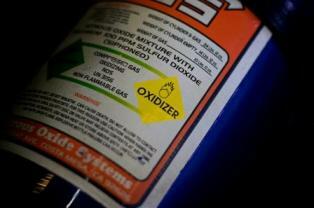 Incidently diesel, turbocharged and supercharged cars can also use nitrous oxide. It’s not possible to say how long a bottle of nitrous of ‘x’ size will last, as it depends how often you use it and what settings you have it at, but you should ideally not use it for more than 10-15 seconds at a time or you may suffer engine damage. It is also wise to be in the correct gear before letting rip, normally this is when the engine is at a light load and ready to easily accelerate. Just be careful to select and setup a system that doesn’t leave you in a spin. Warning – Nitrous Oxide for cars has a smell added to it, this smell is Hydrogen Sulfide and it is bad for your health, it can damage your lungs unlike laughing gas which does not have Hydrogen Sulfide, I strongly advice you not to breath it in!. 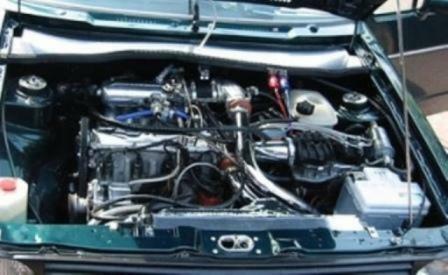 Damage can occur if your cars engine isn’t up to scratch. The amount of nitrous you can use will depend on the modifications you have made to strengthen your cars engine components. Make sure you atleast have correct fuelling, harder spark plugs, tightened head bolts and good oil. Also be aware of the extra strain on your clutch and gearbox. Damage to a car catalyctic converter can occur, only if you fail to burn all the fuel, as excess fuel in the converter can damage it, this applies to any thing that you do to the engine, not just to a nitrous installation. UK – There is no law saying that using nitrous oxide on the public roads is illegal. In fact there are a few specialist insurance companies now insuring those with nitrous. 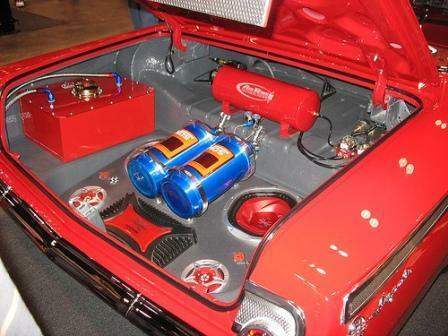 Which reminds me – make sure you can insure your car for this modification first, before going ahead! Also if you do fit nitrous to your car, we would advice you to put a warning sticker on it to inform any emergency or recovery vehicle of the fact you are carrying a compressed oxidiser. 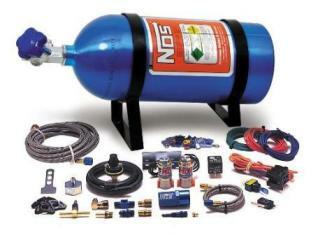 By purging the system of any gas or air you get the liquid nitrous to the end of the nitrous line ready for optimal use. 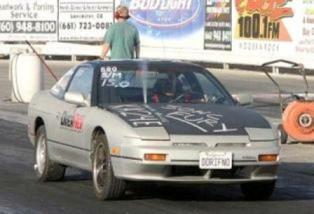 Many drag racesr do this for max use while getting ready to burn up the quarter mile. Purge kits are available for this. Using nitrous on a car that can’t handle the power increase (see my guides on suspension and tyres).